When biofuel company Amyris went public in September 2010, market watchers were unimpressed. The company was shooting for a $100 million initial public offering. It ended up making $85 million on the day. Some of its top investors, though, profited handsomely. Venture capital firm Kleiner Perkins Caufield Byers pulled down $69 million on its $16.5 million investment. 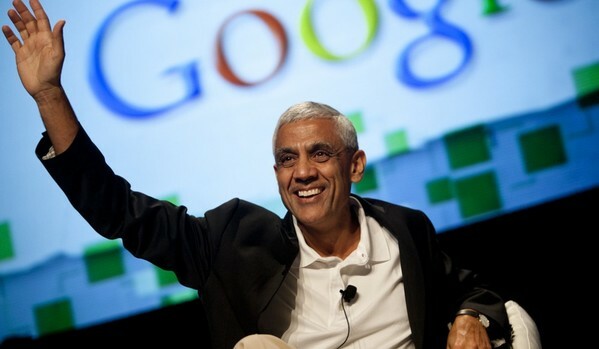 Khosla Ventures, another VC firm, made $65.4 million on its initial $15.6 stake.